Concept Purity. Growing Industry. Recurring Revenue. 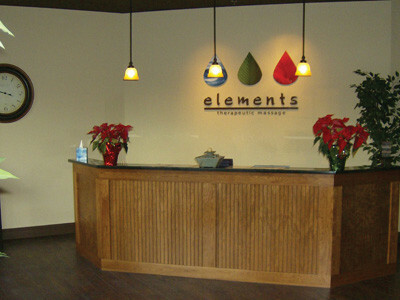 When simplicity is the essence of your business model, clients and owners benefit. 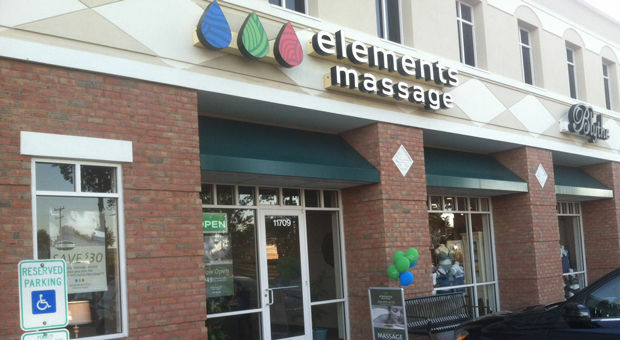 Clients want a predictably wonderful experience with every visit. And you want a business that takes the guesswork out of daily operations, so you can focus on growth and creating a solid, profitable enterprise that will thrive for years to come. 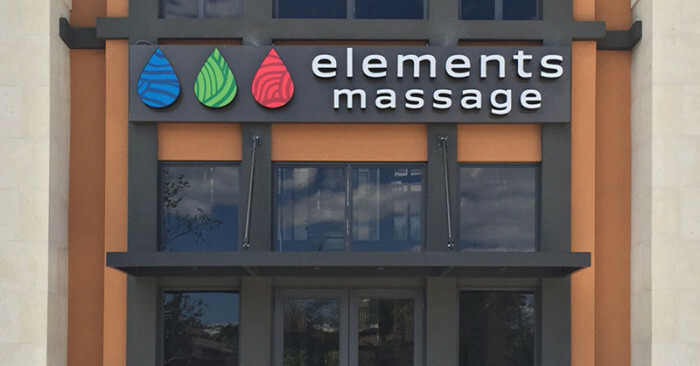 At Elements Massage® we're working to achieve both with impressive results. 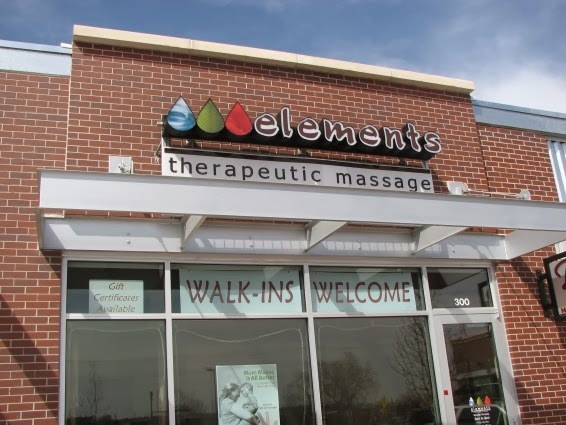 As an Elements Massage® franchisee, you'll be part of a vibrant and fast-growing segment of the wellness arena, buoyed by training and systems that will support your growth and help you stand out in your market. Recurring Revenue – Applicable to just a handful of lucky businesses, recurring membership models foster a steady revenue stream. Unlike with gym or weight-loss memberships, there’s nothing stopping clients from sticking to the program. Exceptional Training & Systems – From the training you'll receive at Franchise University to the systems that inform virtually every aspect of your business — marketing, finance, operations, client and talent acquisition — you'll rely on proven methods designed to streamline efficiencies in all areas. 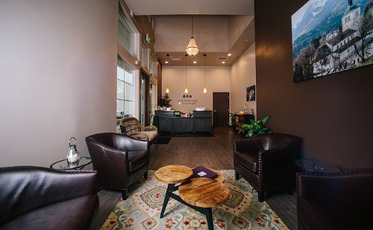 Coveted Spot in the Wellness Community – As a natural partner to the expanding health and wellness industry, you'll find a wealth of referral opportunities that will benefit your clients, your community, and your own bottom line. It's the perfect time to secure your place in what some observers are calling "the next trillion dollar industry." 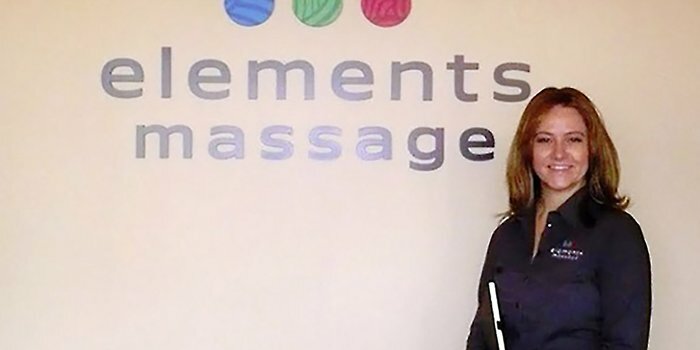 Easy Appointment Setting – Our "service path" helps us get to know clients better, from which therapists they prefer to which days of the week work best, so they never miss out on treatments to do last-minute requests. 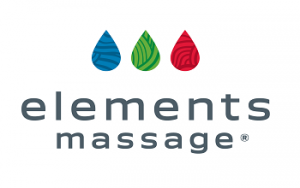 Simple Billing – Our monthly membership model is a win-win for clients and owners, allowing clients to enjoy regular massages at a discounted rate and owners to achieve sustained and stable growth. A Predictable Experience – Our model emphasizes great communication before, during, and after service, so we better understand expectations and are able to deliver the predicable, yet customized, experience that clients expect. The fast-growing health industry is fueled by passionate consumers who care deeply about living long, healthy lives. 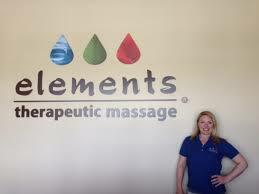 And massage has earned a top spot among preferred therapies. 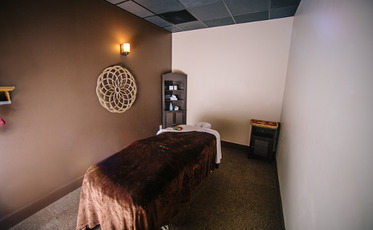 In fact, more Americans opt for massage therapy to alleviate pain over chiropractic care or physical therapy, even though the latter are covered by insurance. As the regulatory environment evolves, there’s no better wellness business to be in than one that meets a growing need without the complicated bureaucracy. As a natural partner to health care providers in your region, you can continually explore ways to nurture referrals that may boost your bottom line. 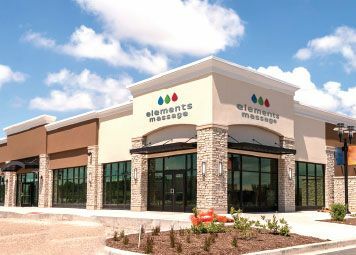 We're in the business of taking the stress out of life — for clients, communities, and certainly for franchisees. 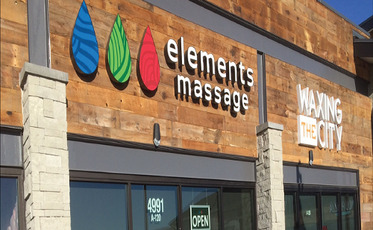 With over 100 years of combined franchising experience, we'll see you through everything from site selection to opening a second location, equipped with solutions for virtually any challenge you’ll face. 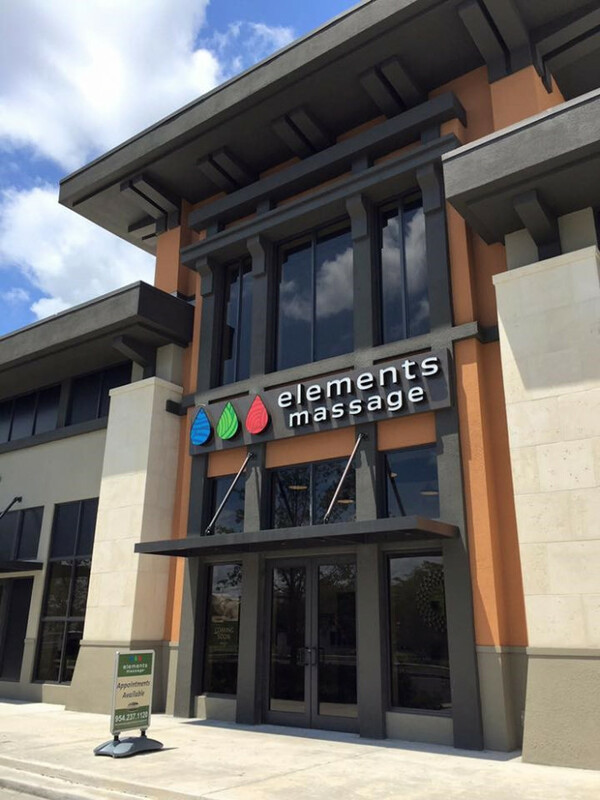 To learn more about franchise opportunities with Elements Massage®, please request more information below!